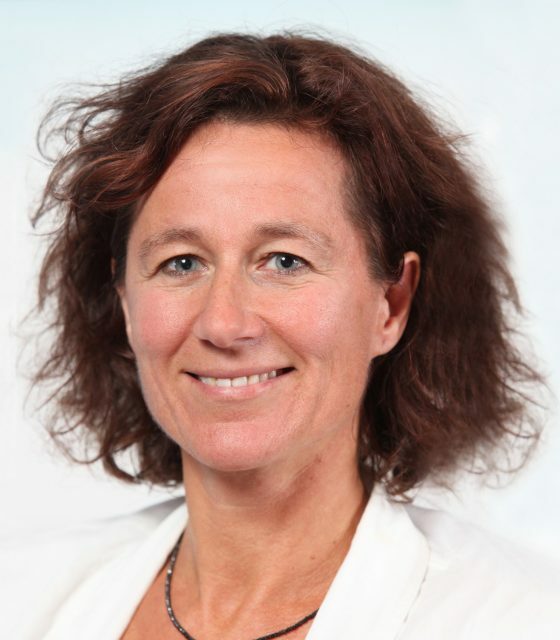 Suzanne Larsson-Nivard has been appointed global head of agri-commodities at ABN Amro. The role is within the Dutch bank’s energy, commodities and transportation (ECT) business in Amsterdam. Larsson-Nivard was most recently head of ABN Amro’s agribusiness desk in Rotterdam. She replaces Rick Torken, who is now heading up the bank’s Brazilian operations in Sao Paulo. Larsson-Nivard joined ABN Amro as a management trainee within trade and commodity finance in 1989. Since then, she has at various points held the positions of head of metals and steel, risk manager for commodities and investment manager for commodities, within project finance.